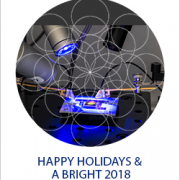 The annual International Spectroradiometer Intercomparison gets together top European research laboratories for checking and comparing their primary instruments for broadband and spectral solar irradiance measurements. 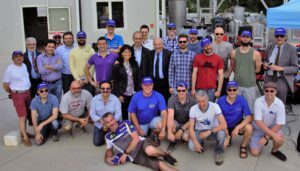 This year, the 9th International Broadband Intercomparison will be held from 24-28 June 2019 at the location of l’Observatoire de Saint-Véran in France. This event is yearly organized by the European Joint Research Center (JRC) and ReRa Solutions. 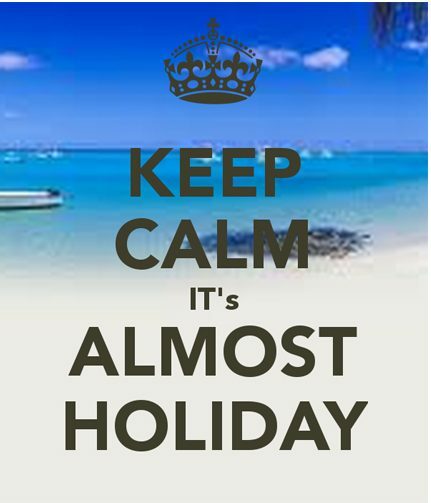 Our office is closed from Monday 16th July – Friday 3rd August 2018. By the 1st of May 2018, ReRa Solutions BV will be moving to the business campus of the Radboud University Nijmegen. Located next to the hightech solar cell measurement facilities of the department Applied Material Sciences, both parties will be able to tighten their collabration on solar cell measurement. During the PVSEC 2017 in Amsterdam, some of our products will be shown at the booth of Abet Technologies (Booth B13). The PVSEC will be held from 25-29 September 2017 at the RAI Convention & Exhibition Centre in Amsterdam. If you would like to meet us in Amsterdam, please contact us to make an appointment at the booth. 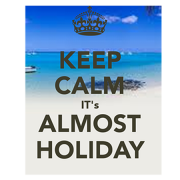 Our office is closed from Monday 24th July – Wednesday 9th August 2017. During the 7th International Broadband Intercomparison (ISRC) a film crew from EuroNews made a movie on this event for the European science program Futuris. Also this year, ReRa Solutions is co-organizer of the International Spectroradiometer Intercomparison. 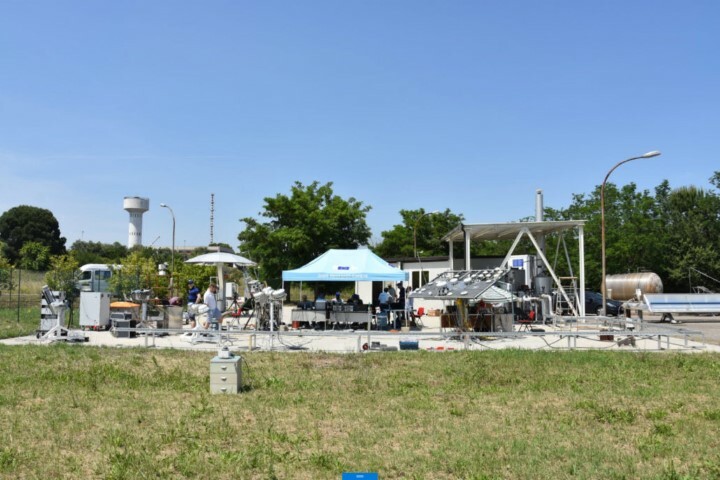 The annual ntercomparison gets together top European research laboratories for checking and comparing their primary instruments for broadband and spectral solar irradiance measurements. This year the 7th International Spectroradiometer Intercomparison will be held from 12-16 June 2017 at the ENEL Green Power site in Catania (Sicily, Italy). 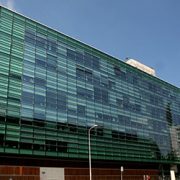 This event is yearly organized by the European Joint Research Center (JRC). 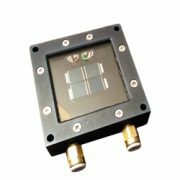 ReRa Solutions, well-known solar cell measurement specialist, has just introduced a unique product: Multi-junction ISO type Reference Cell. 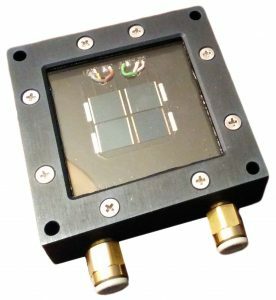 Component cells or ISO-type cells are used to determine the spectral content of the solar irradiation or for tuning / verification of multi-source solar simulators when spectro-radiometers are not fast or accurate enough. The ReRa Multi-junction ISO type Reference Cell houses 4 single cells with an active area of 1 cm2 arranged to form a square (2.2 x 2.2 cm2). Two LEMO connectors provide the signals (triple junction, 3 component cells and RTD sensor). All four cells are connected using a 4-wire connection. The triple junction InGaP/InGaAs/Ge solar cell and sub component (Top, Middle and Bottom) cells are manufactured on germanium substrates. The silver based finger pattern is laid on the active area by photolithography. Two 6mm connectors are available to provide active cooling by a temperature controlled water bath. The bare cells are covered by a quartz window that can be taken off using 8 screws. 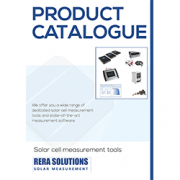 We have just finished our Product Catalogue. 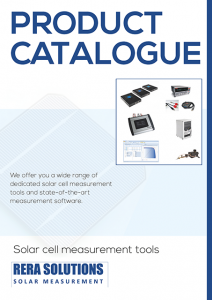 In this catalogue, you will find descriptions, specifications and pictures of our products and software. Please contact us if you would like to receive a free digital copy. @ Copyright 2016 - ReRa Solutions B.V.